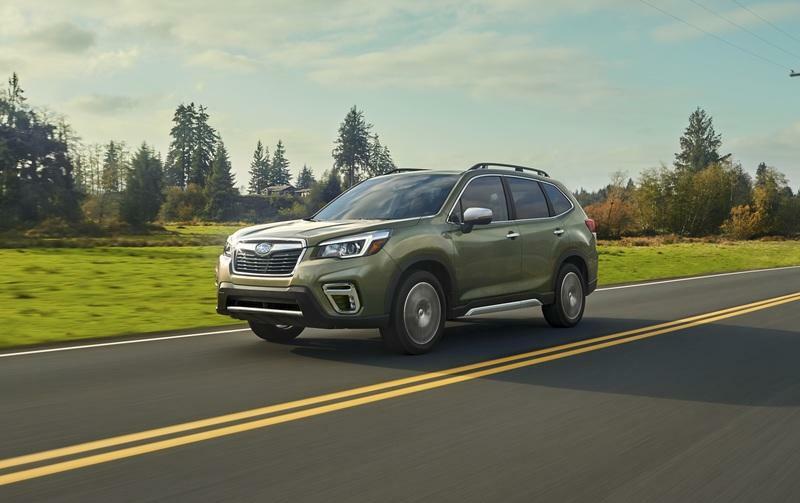 You may not be able to instantly tell by looking at it, but the 2019 Subaru Forester is an all-new vehicle riding on a new platform. Subaru has opted to keep it looking familiar so as not to upset the excellent image it’s created for it, but at the same time, its capabilities have been expanded in all directions. 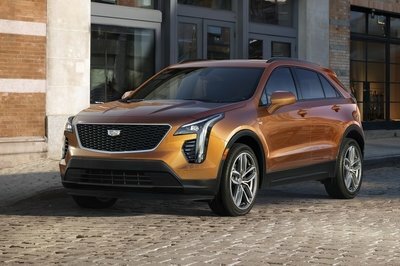 It still majors on safety and family-friendly practicality, plus some capability courtesy of its symmetrical all-wheel drive. Subaru didn’t change the look of the interior all that much compared to the old Forester - it will be instantly recognizable to owners of the previous one - but it has been evolved and through the materials used it also feels a tad more premium too. 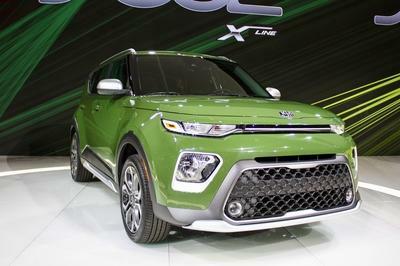 Under the hood, it runs a 2.5-liter boxer-four mated exclusively to a new and improved version of Subaru’s Lineartronic continuously variable transmission, at least in the States. According to reviews, this latest CVT reduces some of the negatives associated with this type of transmission, providing smooth and linear power delivery. Reviewers also took the car off-road, where it proved it could cope with uneven ground very well, even on terrain where most owners wouldn’t dare take it. 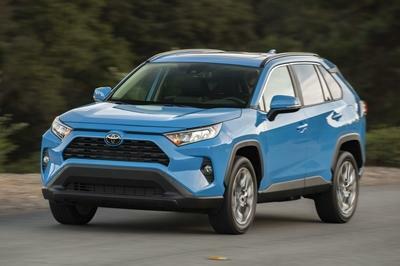 But its all-wheel drive keeps it going easily and between the interruption-free power delivery through the continuously variable transmission and electronic aids designed for off-roading, it is easy to make progress over unpaved surfaces in it. 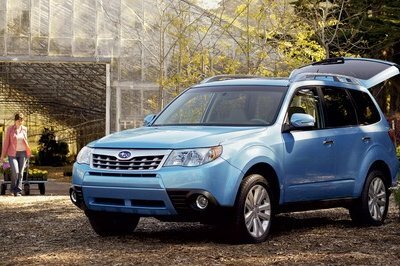 Subaru also addressed the Forester’s refinement with this latest redesign, and it apparently shows in its soundproofing and extra ride comfort over the old car. 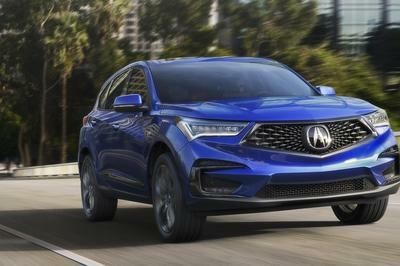 Safety is also improved thanks to the manufacturer’s latest version of EyeSight, its proprietary name for the slew of active crash prevention systems it runs. 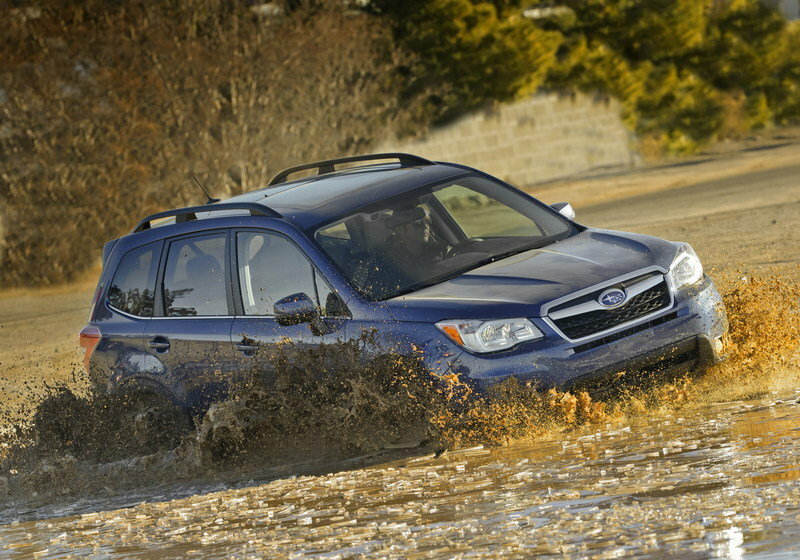 Read our full review on the 2019 Subaru Forester.